A trader pauses at his desk ahead of the closing bell on the floor of the New York Stock Exchange (NYSE) on Jan. 22, 2019, in New York City. (CNN) - Investors should brace for a "choppy and sloppy" ride for the stock market. The US government shutdown, the uncertainties surrounding Brexit and warning bells about China's economy are contributing to market volatility this earnings season, Keith Bliss, head of investment banking at Cuttone & Company, told CNN's Alison Kosik on CNN Business "Markets Now" live show Tuesday. Investors at the end of last year started "trying to sell the rallies instead of buy the dips," he said. That means "you're going to see traders start to sell off some stocks and go ahead and take that money off the table." Bliss said the market was buoyed early on Wednesday by strong earnings reports, particularly from Procter & Gamble (PG). But the gains were quickly erased because investors are grappling with global economic concerns. He added that the government shutdown isn't what investors are focused on right now, but "the longer that they stay closed, even on a partial shutdown, it will start to impact companies' earnings." 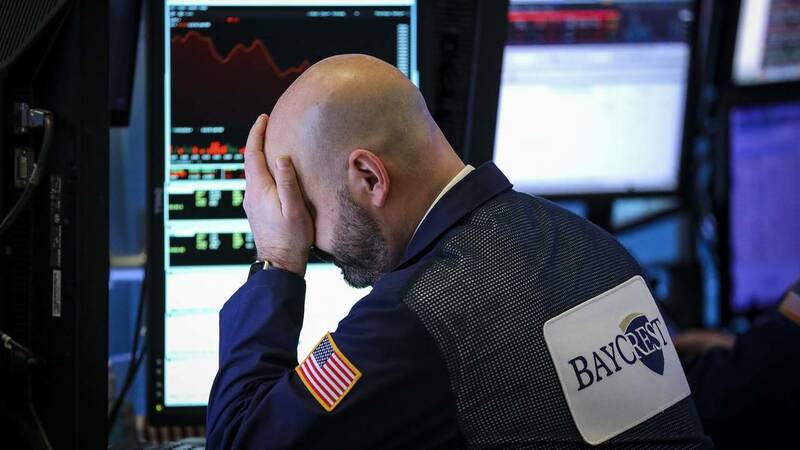 "What we're going to be dealing with for some time to come, is just some really choppy and sloppy markets as we move forward, as investors try to gauge direction," he said. Overall, Bliss said he's not expecting to see "mammoth gains" in 2019 — but he is expecting positive returns. He said the idea that the US economy could enter a recession this year has been "taken off the table." Darius Dale, senior macro analyst for Hedgeye Risk Management, says investors shouldn't be overly optimistic about earnings this year. And he said he expects investors will see some "key headwinds coalesce" for the markets. "Global growth decelerating and a potential shallow earnings recession are two pretty big things that I don't think investors are pricing in," he said. Dale said, with the current climate, he thinks housing and gold have a positive outlook.